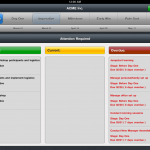 Mobile Distortion client PrimeGenesis has just released New Leader Smart Tools for iPad on the App Store. 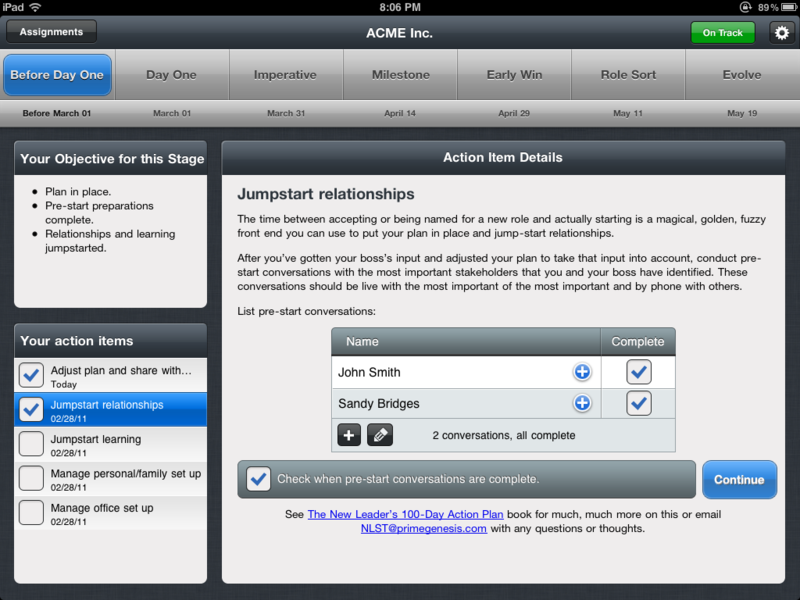 Based on the methodology found in the popular management book, “The New Leader’s 100-Day Action Plan,” this app is designed for leaders, at any level, transitioning to new roles. 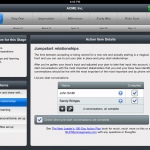 Leading a team through a transition? 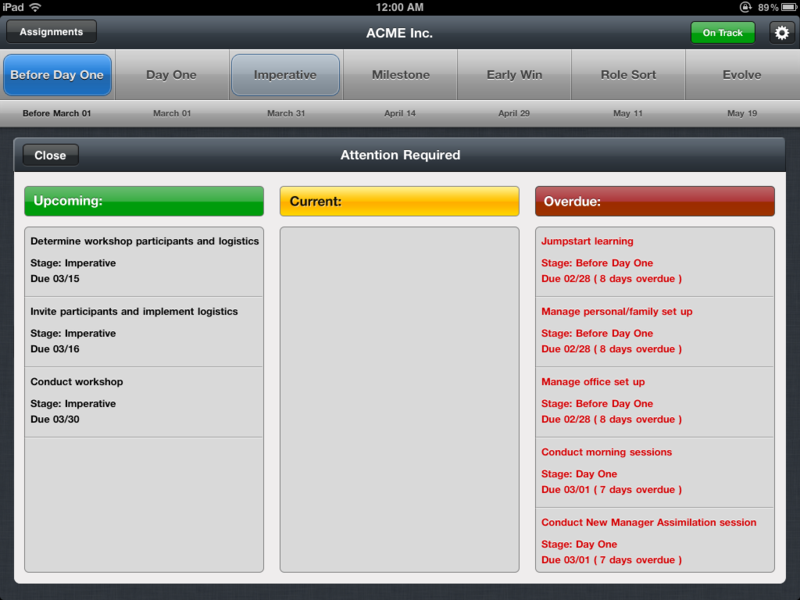 At any level, in any role, in any assignment, whether it’s a new company, new position or new project – the New Leader Smart Tools iPad app will help you and your team get done in 100 days what would normally take 6-12 months. Mobile Distortion was proud to partner with touchbee Solutions, Ash Atkinson, @francispedraza, @markgriffo, and @appifyco for this effort. 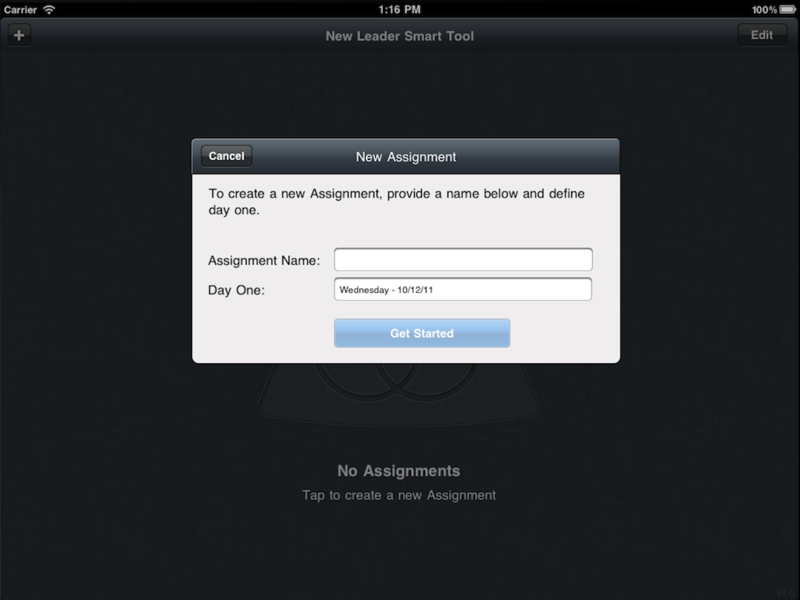 New Leader Smart Tools is available now on the App Store, for iPad.